Trends in technology and society offer great potential for innovations of all kind. But how to achieve the transfer of abstract possibilities to individual solutions? 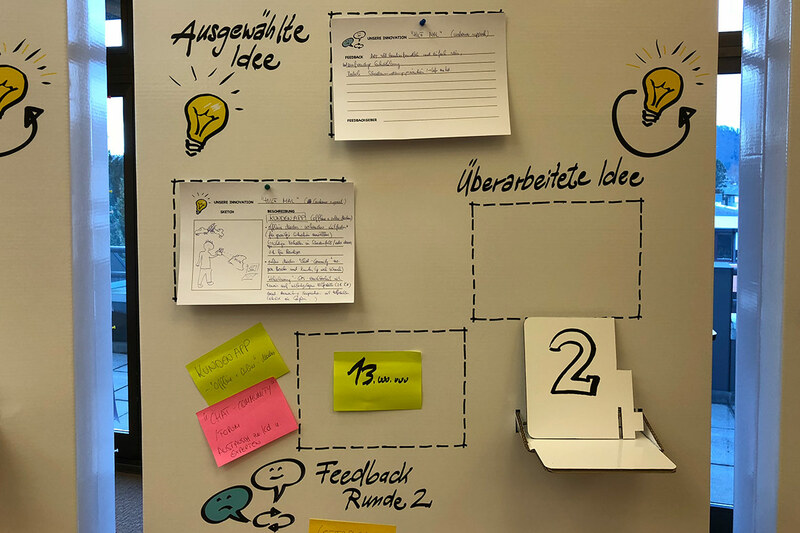 With the Futures Thinking Playroom, an environment is created in which teams generate their own ideas out of inspiring examples, exchange feedback directly and get to validated results already within a workshop. By materializing the trend-based innovation process, team members can pursue their generated ideas and prototypes within their provided areas. 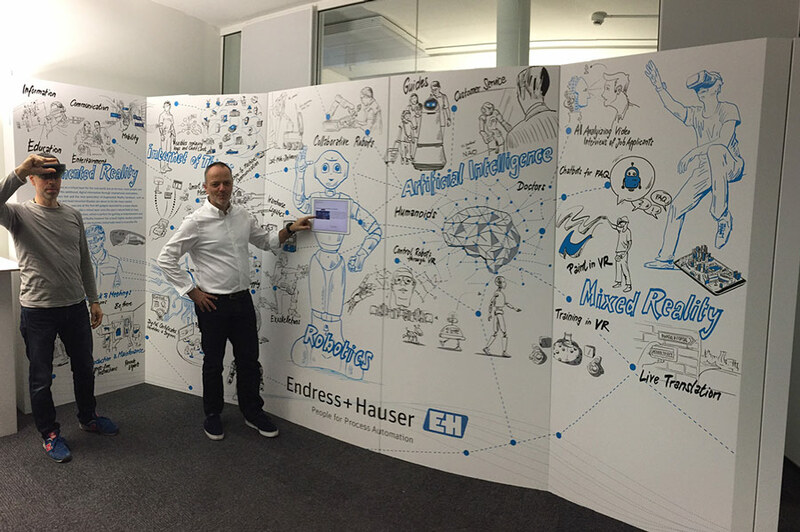 A combination of the Design and Futures Thinking process is available for the innovation teams with the module TRND. No more post-workshop Dilemma!